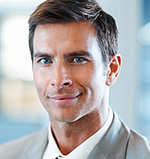 We have been serving the Albuquerque, New Mexico area since 1980. 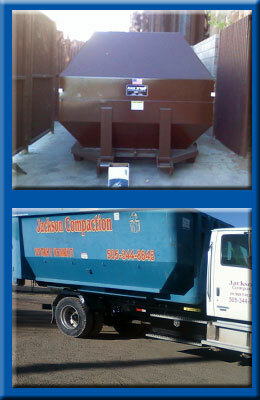 With over 30 years of experience, Jackson Compaction offers dumpster rentals and service and repair on compaction equipment. 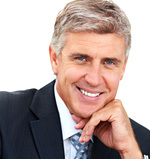 Contact us today and speak with one of our specialists at (505) 345-3900. Satisfaction is very important to us, so you can expect our technicians to be knowledgeable and pay close attention to detail. We always strive for excellence. We provide a close family-like work environment, which produces a great work ethic for our company. We know our customers are the life of our business. We want to thank all of you and look forward to continued relationships with you. For new customers, give us a try. We have a reputation for great results. 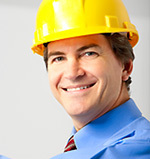 Jackson Compaction is dedicated to providing high quality service. Jackson Compaction is a provider of waste compaction and recycling equipment with over 30 years of experience, our team will help you manage your waste handling challenges and experience significant cost savings!